ABC has canceled the planned second season of the ROSEANNE revival. Per ABC, with one day of delayed viewing factored in, the comedy’s revival premiere grew to a 21.869 million average audience, with a 6.24 rating in Adults 18-49. 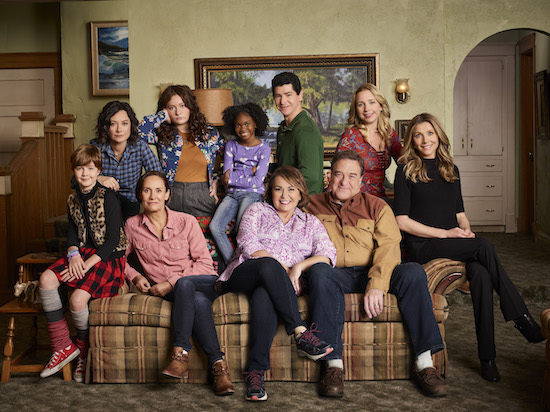 The comedy stars Roseanne Barr, John Goodman, Laurie Metcalf, Lecy Goranson, Sara Gilbert, Michael Fishman, Emma Kenney, Ames McNamara, Jayden Rey, and Sarah Chalke.